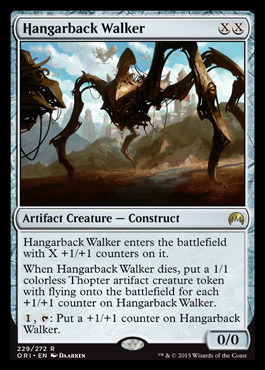 Card Text: Hangarback Walker enters the battlefield with X +1/+1 counters on it. 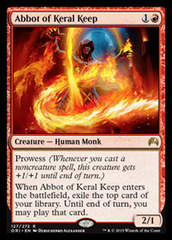 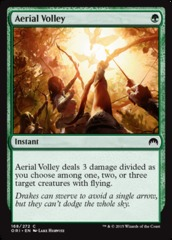 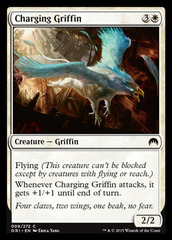 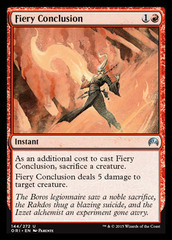 When Hangarback Walker dies, put a 1/1 colorless thopter artifact creature token with flying onto the battlefield for each +1/+1 counter on Hangarback Walker. 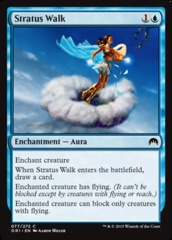 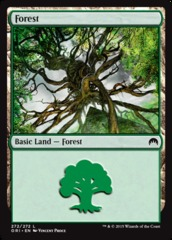 1, T: Put a +1/+1 counter on Hangarback Walker.